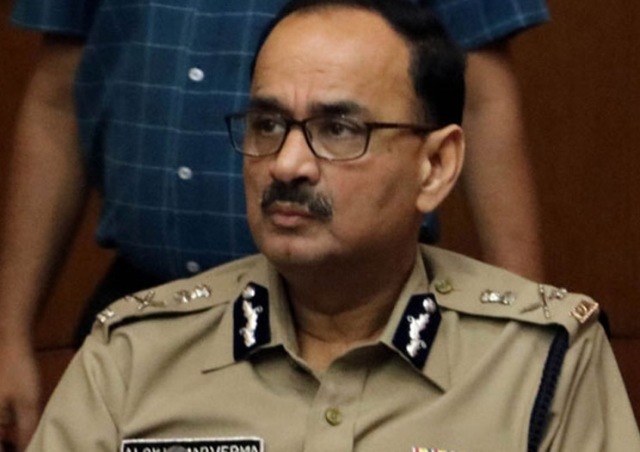 New Delhi: Ousted CBI Director Alok Verma on Friday declined to take over as DG Fire Service, Civil Defence & Home Guards, and tendered his resignation, reports said. “The selection committee has not provided the undersigned an opportunity to explain the details as recorded by the CVC before arriving at the decision,” Verma wrote to the Secretary DoPT, Chandramouli C, The Indian Express said. “Natural justice was scuttled and the entire process was turned upside down in ensuring that the undersigned is removed from the post of the Director CBI,” he said. “The decisions made yesterday will not just be a reflection on my functioning but will become a testimony on how the CBI as an institution will be treated by any government through the CVC, who is appointed by majority members of the ruling government. This is a moment for collective introspection, to state the least,” he added. Alok Verma, who was reinstated as the Central Bureau of Investigation (CBI) chief by the Supreme Court, was on Thursday shunted out by Prime Minister Narendra Modi-chaired committee which met again after Wednesday’s meeting turned out inconclusive.